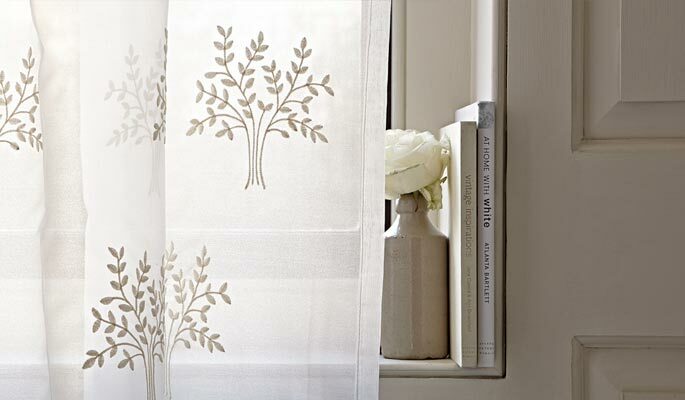 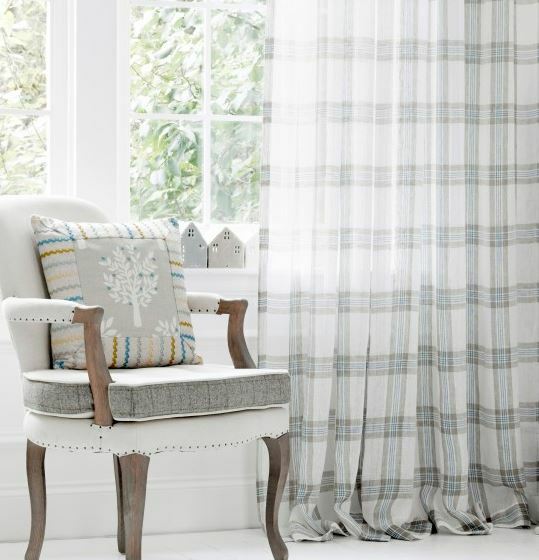 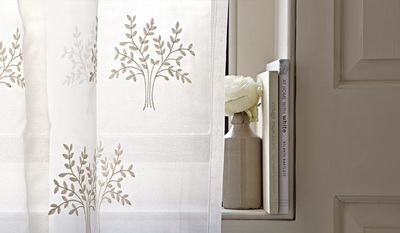 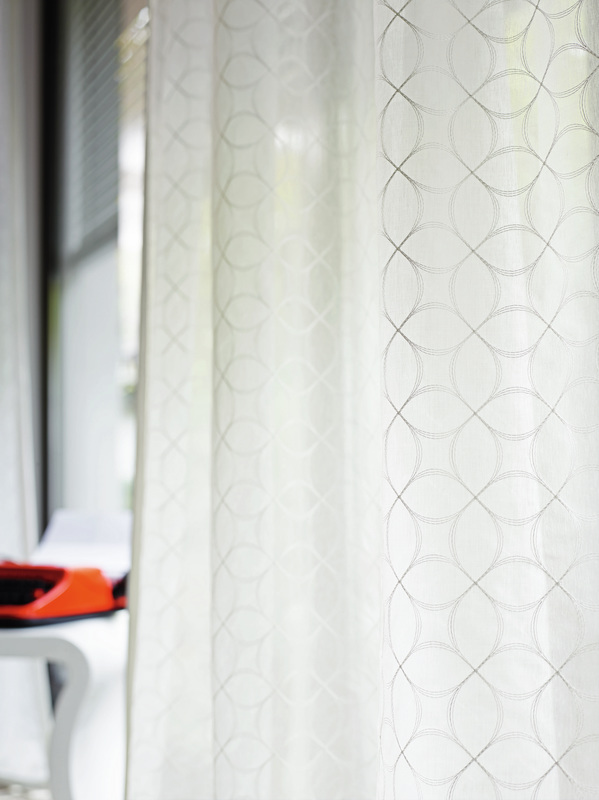 ​​Voile curtains have come to deserve a special mention. 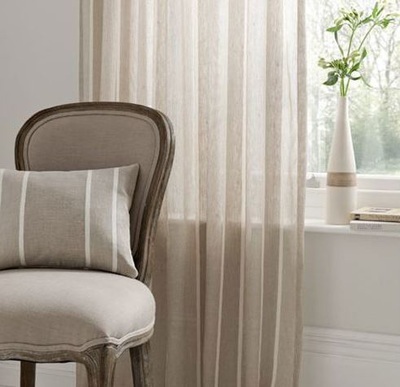 They have become very popular, particularly with the increase in open plan living with larger windows and doors. 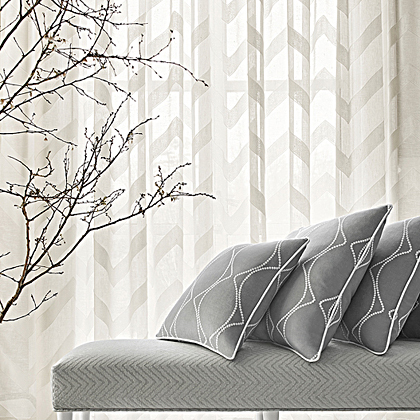 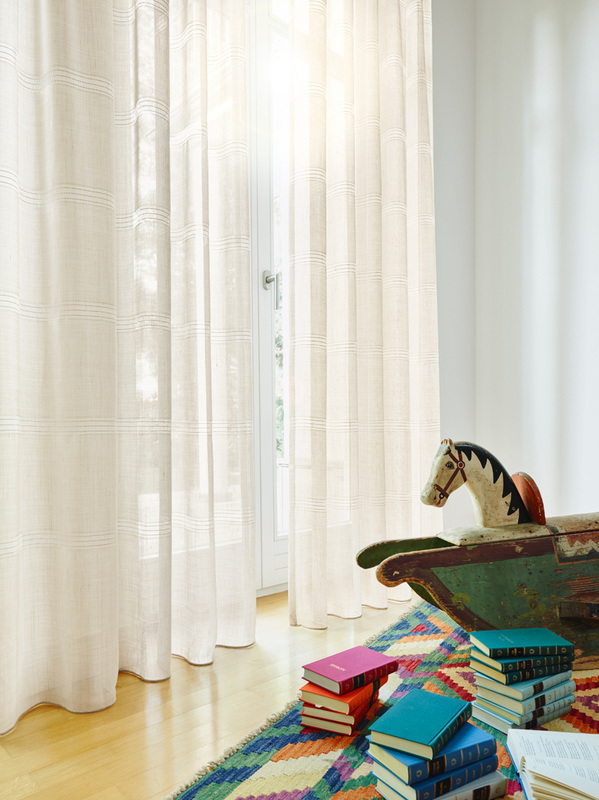 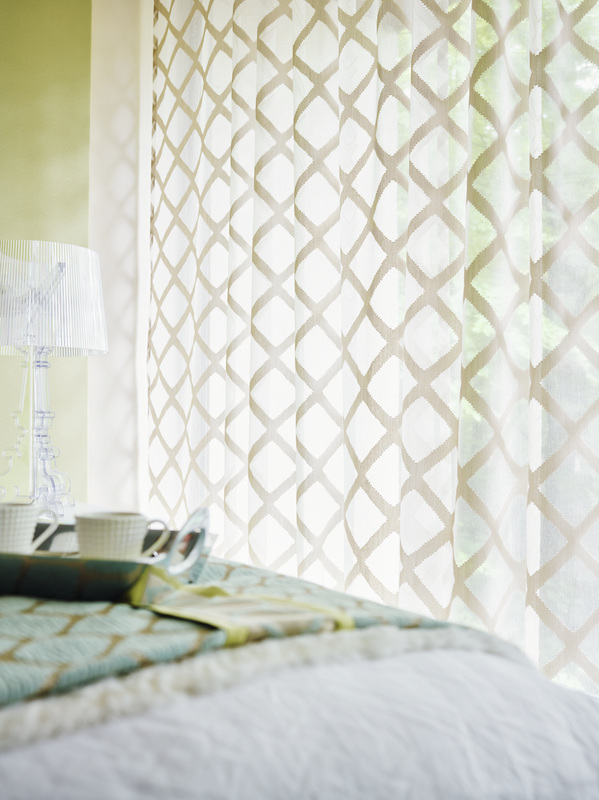 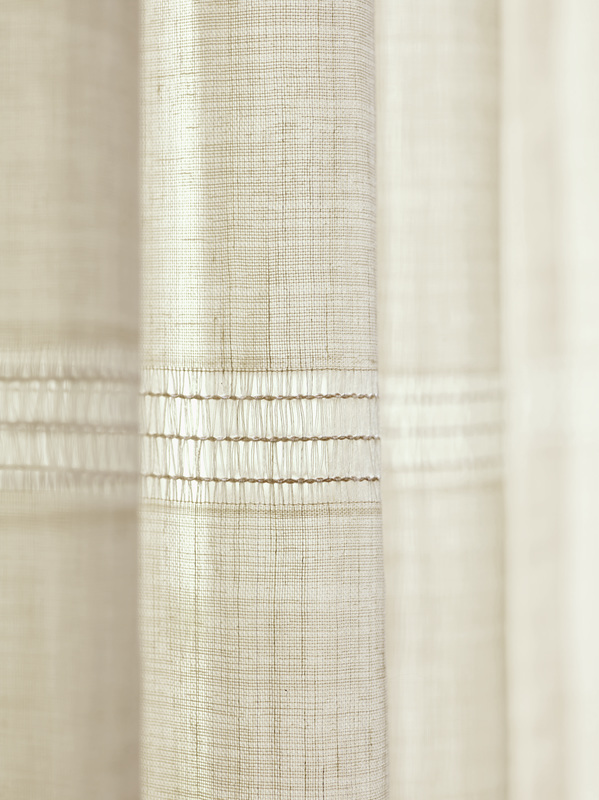 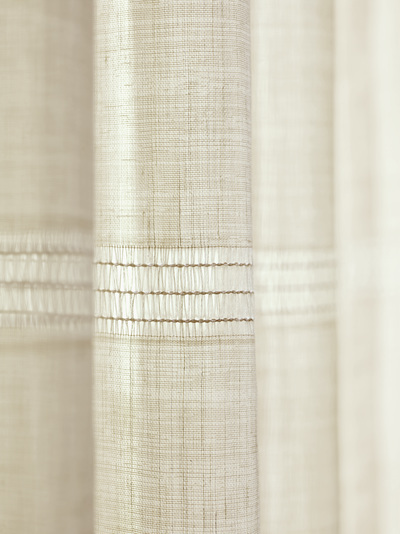 ​Voiles create a light breezy effect and add softness and texture. 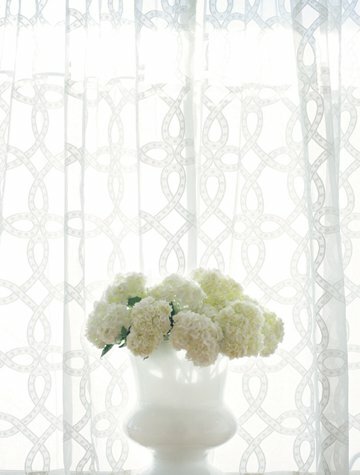 During the day they help to diffuse the light whilst at night they obscure the darkness. 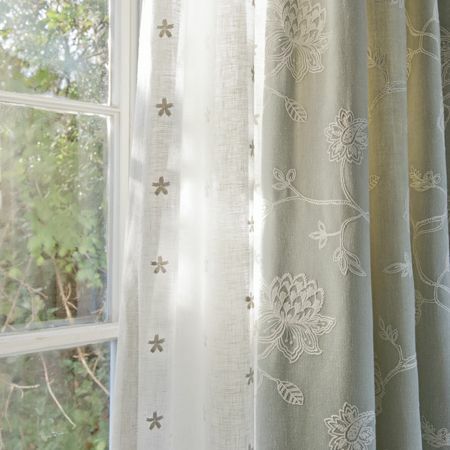 Our beautifully designed voile fabrics range from slubby linens to those with luxe iridescence and some are interwoven with natural or metallic threads or have embossed or printed patterns. 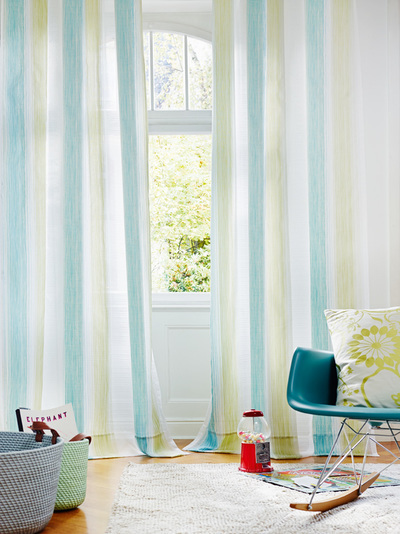 These include plains, spots and stripes as well as modern florals and geometric patterns.